Good Friday 04/19 9:00 am to 5:00 pm. Saturday 04/20 closed. Happy Easter. 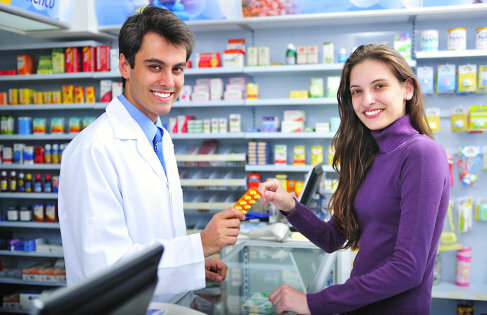 Our specialization of providing quality products and services makes us your trusted and reliable neighbor pharmacy. Words shown on this layout are placeholders. This space is reserved for more details about the company. Order or request to transfer your prescription to us online. 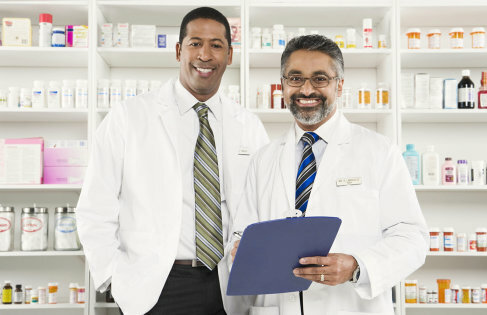 Get a professional advice from our skilled pharmacists now! We Care Pharmacy Plus has a long list of FDA-approved pharmaceutical products to offer its clients. Our experience makes us totally aware about what a pharmacy truly is for. We have a wide spectrum of prescription and non-prescription formulations, and our pharmacists can assure the path towards your total recovery and healing. We operate on a client-centric level. We were founded on the adage, “He profits most who serves best.” It is in this regard that we treat each client who walks through our door with utmost importance and respect. You have your own unique set of needs, and your physician very well knows that. Our pharmacy will work in coordination with your doctor and yourself to deliver a highly customized package of services that you deserve. Parts of our pharmacist package are prescription management, counseling, medications, flu shots available every day, health supplements, excellent customer service, and free delivery. So for all your pharmaceutical needs, We Care Pharmacy Plus is the ideal partner! We accept insurance, and we require no appointment for visitors. As your neighboring pharmacy, we make sure to provide excellent services to address your health needs. Your well-being is our priority. We safely manage your prescription. Be guided by our expert pharmacists. Order some food supplements today! Gets its supplies of high quality. Know more what we can offer you. Our main goal is to pursue excellence in our prescription management and exceptional customer service. As we garner a good reputation in the industry, we strive to deliver state-of-the-art services to help enhance the quality of life. 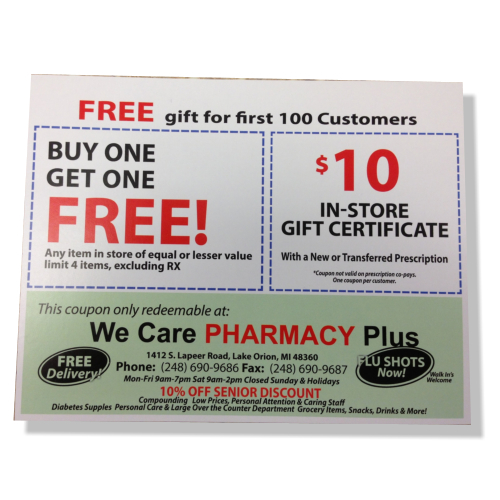 We Care Pharmacy Plus is locally situated in Lake Orion, Michigan and proudly serves the village and its surrounding areas.